Shop til you drop with our Shop and Stay Package. 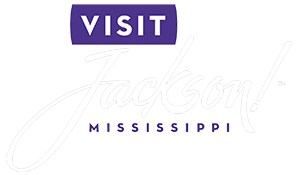 Experience the best of Jackson, MS Shopping with a $100 Shopping Voucher to the Outlets of Mississippi, Highland Village or Renaissance. This package also includes a $100 credit towards 1908 Provisions or the Library Lounge.